Thank you for visiting CHW Guitars. 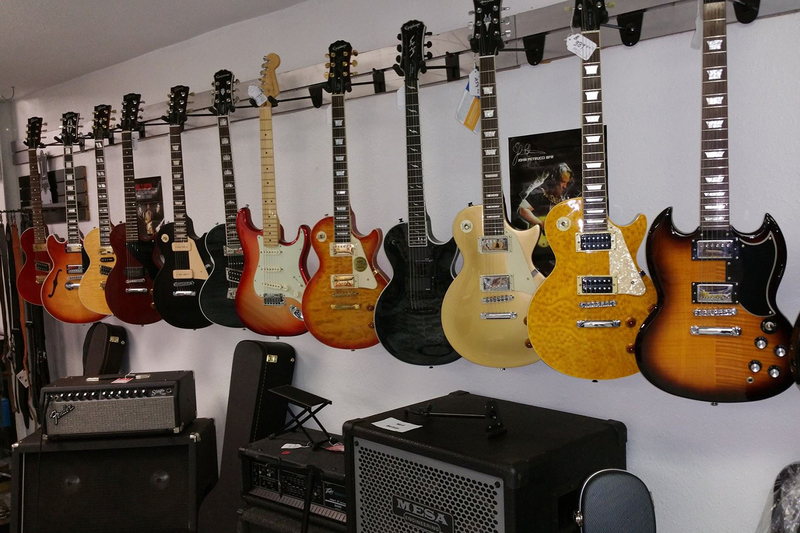 We are a full service Musical Instrument store and custom shop. Please check out our new projects by clicking on the picture below or browse through our pages above. Be sure to visit us at our store. As of Saturday March 16 we will be closing our retail store for good. It has been a wonderful 10 years. Unfortunately due to retail dying to the internet, and commercial real estate being outrageous, it is not a sustainable option any longer. But have no fear! We have found a new location and we will continue to provide you excellent instrument repairs and lessons. Since there is nowhere else locally to grab a quick set of strings, we won’t leave you totally hanging. As you probably know we have upgraded our vending machine in order to take Visa debit cards as well as cash. The machine was still operate 24/7 at our new location, 636 Baker Street Suite B McMinnville, OR 97128. I look forward to serving all of your instruments through repairs, modifications, upgrades, you name it! And we will continue to serve your wildest dreams through our custom shop. Thank you for the last 10 years, and here’s to a great 10 more!